Demand for property only continues to increase as the population also increases, yet not enough homes are being built. The attraction to invest in a property and to own it outright still remains, but in the meantime, more and more of us are choosing to rent in the longer-term. 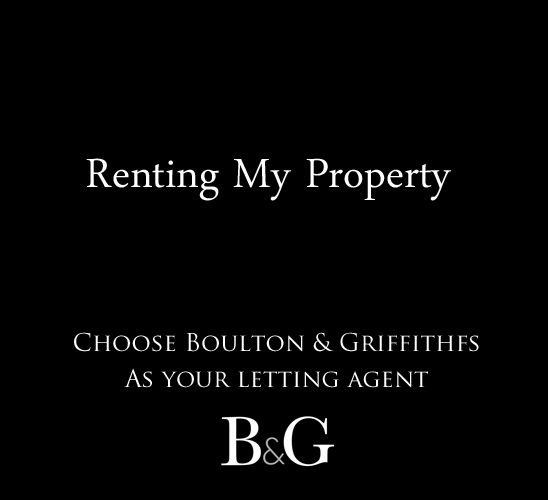 There's no better time to let out property, and if you have property you want to let in Cardiff then you'll find Boulton & Griffiths the best for letting services. If you're planning to let out your Cardiff property within the Cardiff area then it's advisable to use a letting agents to help you make sense of the rental market and to support you while your property is being let to tenants. 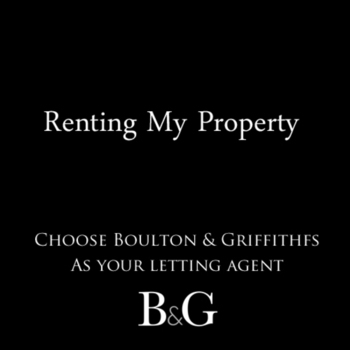 If your location is Cardiff then you need look no further than Boulton & Griffiths. A family-run letting and estate agency, we can provide bespoke solutions. We're able to tailor our services and our expertise to meet your needs. Flexibility is also an important attribute, especially as a client's requirements can often change. If you have a property that you're looking to let then we'd like to hear from you.